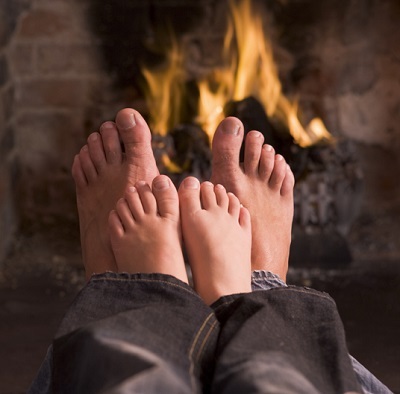 Does the winter weather have your little ones experiencing cabin fever? 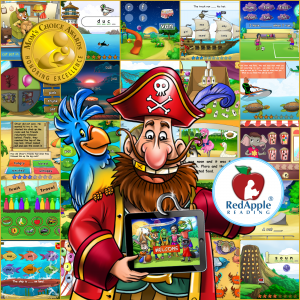 If you’re out of fresh ideas for entertaining the family during the chilly winter days, Red Apple Reading is here to help! 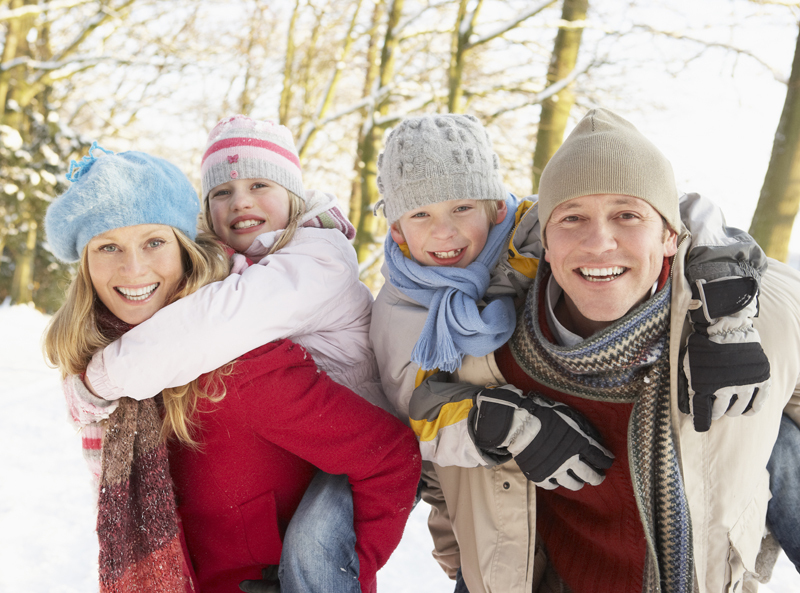 Check out this list of 10 winter activities your kids are sure to love. Indoor Activities for a Cold Day! With the recent “Polar Vortex” that has hit our country, many of us have taken to staying indoors. Perhaps you and your little ones have been stuck inside for an extended period and are beginning to experience a little “cabin fever”. What is a parent to do with small children who have pent up energy and started chanting that all too dreaded mantra – “I’m bored!”? Don’t despair mom and dad! Red Apple Reading has compiled a list of 10 fun indoor activities fit for a frigid day. With the Christmas holidays behind us, there is a good possibility that you or your kiddos have a gift card or two waiting to be used. 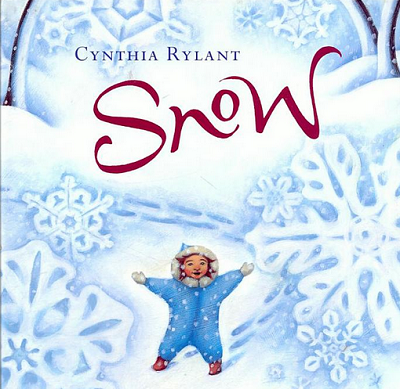 Red Apple Reading has 10 winter-themed book suggestions for the children in your life. So snuggle up with your little one and a warm cup of hot cocoa, and enjoy a wintry tale tonight! What do you think of when you hear the word “holiday” around this time of year? 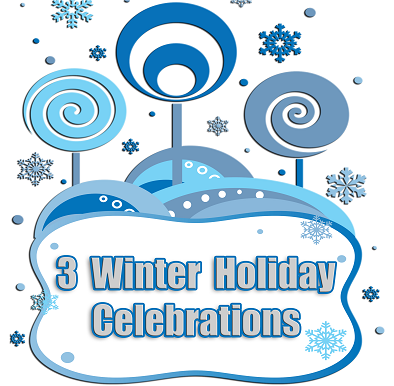 Today, Red Apple Reading is exploring the origins and traditions of 3 different holidays celebrated during the winter season in the United States.